Cleaning the carpet on time removes dust and dirt, and reduces allergens which help to protect the health of your family. To have a healthy home carpet, you must follow the process for cleaning the carpet. If not, there will be dust and dirt residue and the carpet will not have a prolonged life. So, these carpet cleaning steps ensure you have a clean, beautiful and resilient carpet as well as a healthy home. 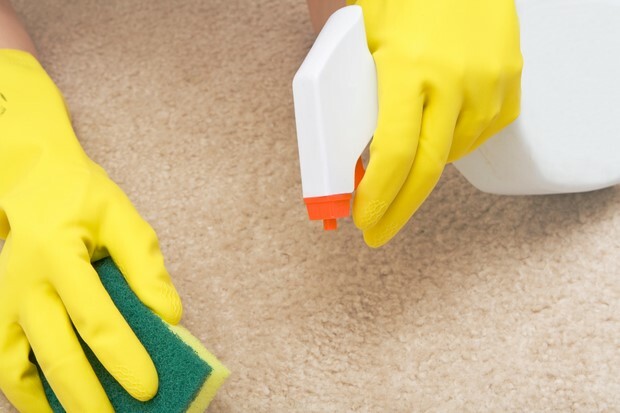 Follow these 5 steps in cleaning the carpets to keep your home healthy. Carpet care begins with a proper pre-inspection. 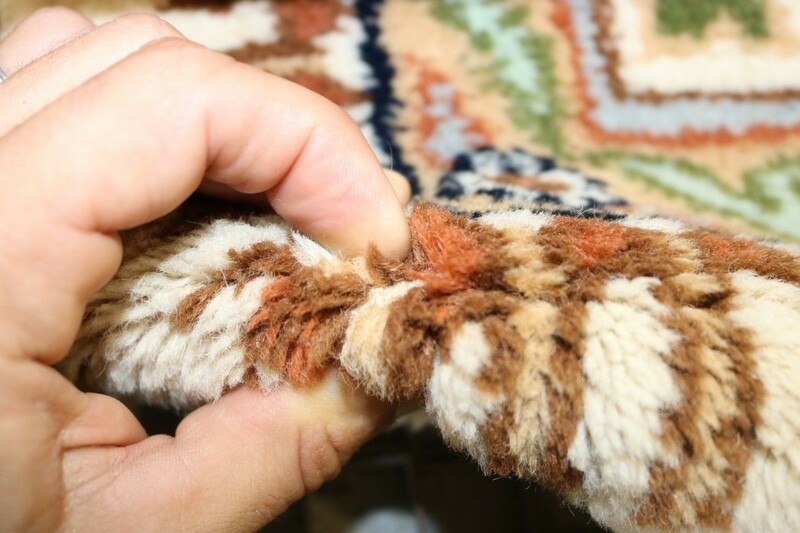 Before cleaning you have to first inspect the carpet to determine its fabric, check for stains and spots, torn or frayed parts and loose tack strips. Inspecting your carpet will help you decide on how to clean it, what products to use and find the most effective way to remove stains. In case you don’t want to clean it yourself, contact CRG Carpet Cleaning to do the job. The next step is to vacuum the carpet. Vacuuming removes 80% of loose dust, dirt and other particles trapped in your carpet. This means half the work is done. It gets rid of dust that is hard to eliminate once damp. It makes the carpet ready for washing using chemical agents and other cleaning products. 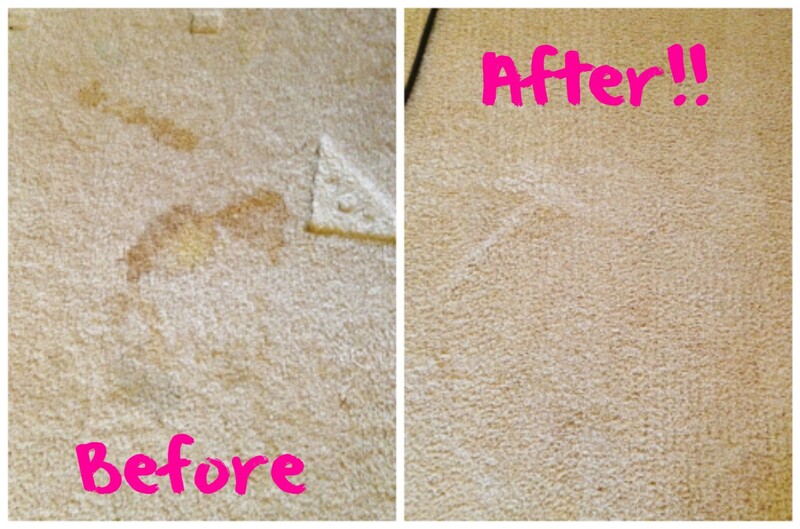 After vacuuming, stains and high traffic areas need to be pretreated with a pre-spray for effective stain removal. You can apply the cleaning solution using an injection, pump-up, or electric style chemical sprayer. You can also use a carpet brush to evenly distribute the carpet pre-spray. These chemical starts working within 10 to 15 minutes, breaking down soil deep in the carpet. This is the actual cleaning process. In this step, high-pressure water solution is used to rinse off the pre-spray and broken down dirt particles. Once the soil has been loosened, rinsing is a tuned combination of high pump pressure, hot water, powerful vacuums and the right technique. Heat and pressure are regulated so that carpet isn’t over soaked. 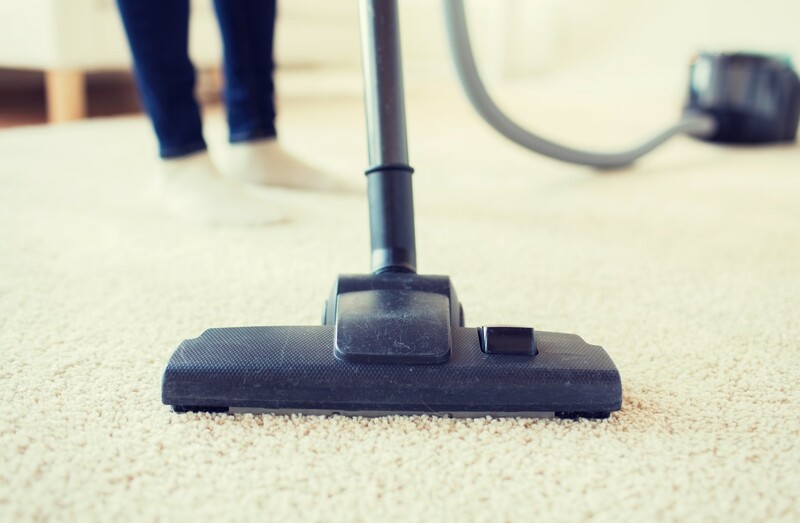 This process ensures your carpet has a deep cleaning. Drying time is about 1 – 3 hours. If you want the carpet to dry quickly, say in 15 minutes or so, use powerful air movers like the professionals do. For heavy soiling and grease, steam cleaning is the best method. And if you are not confident about steam cleaning the carpet yourself, contact the professional carpet steam cleaners. Note: Clean the carpet according to the nature of the rug, cold water is sometimes optional or even necessary instead of hot water. After cleaning and drying the carpet, take a closer look to make sure the carpet is thoroughly clean. If it is, congrats on a job well done. 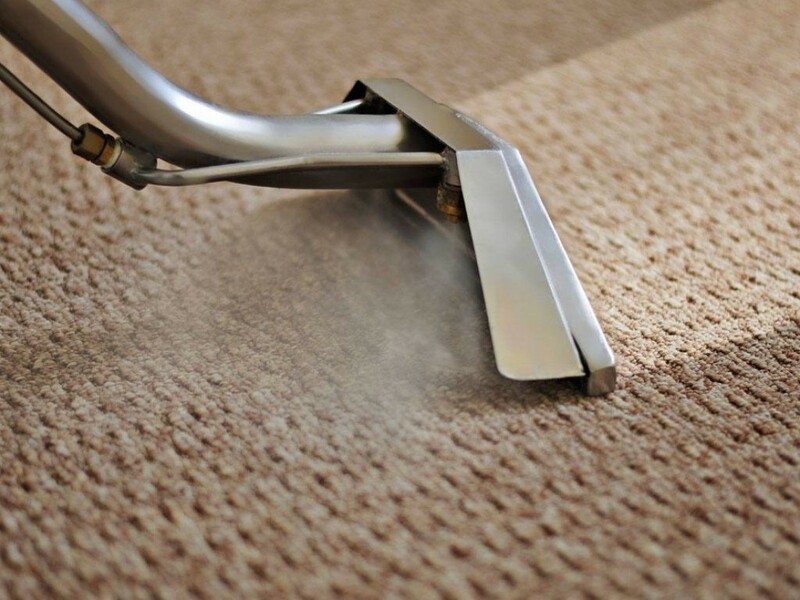 However, if there are stains and cleaning agents residue left on the carpet, get help from the experienced professional carpet cleaning service in Adelaide. CRG Carpet Cleaning is a carpet cleaning specialist in Adelaide and surrounding areas, serving both residential and commercial clients. Need to clean your carpets at home or office? Call us on 0411 154 433 to book our service.